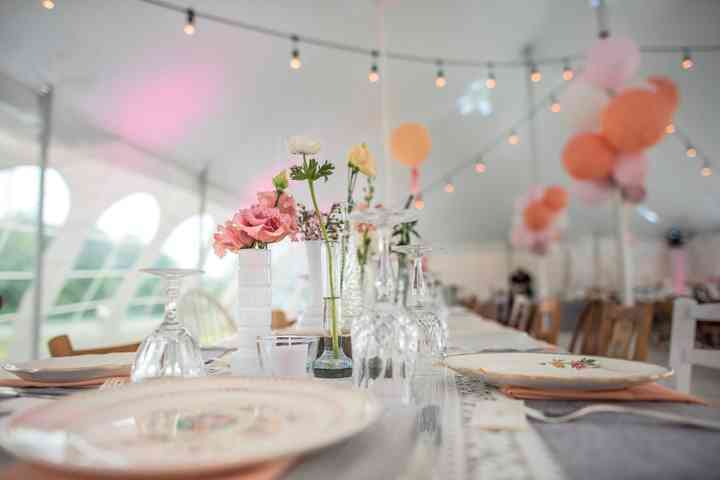 Wedding Centerpiece Vessel Glossary | Wedding Ideas ARE YOU A VENDOR? Don’t know a bell jar from a hurricane vase? 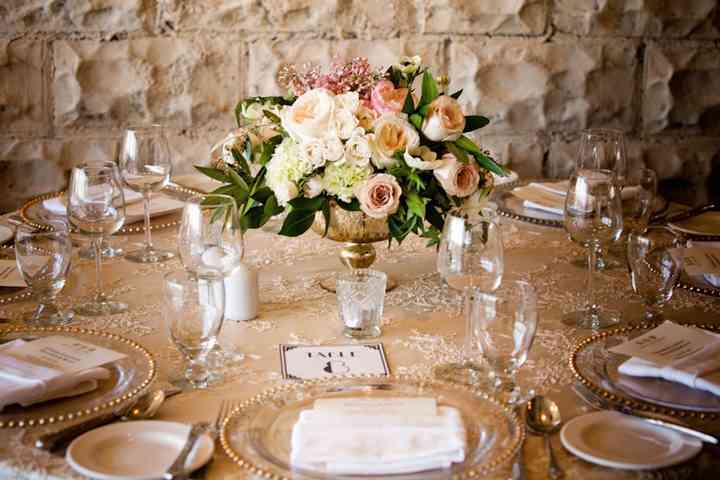 Here are all the essential centerpiece vessels you should know before choosing your arrangements. If you’re a Disney movie buff, you’re definitely familiar with the bell jar. It is a glass case that is placed over top of the arrangement, the same as what holds the enchanted rose in Beauty and the Beast. If you’re hosting a whimsical, fairytale-esque affair, these would fit in perfectly. Column vases are straight and cylindrical vessels that work well with minimalist decor. If you opt for these, don’t overcrowd them. 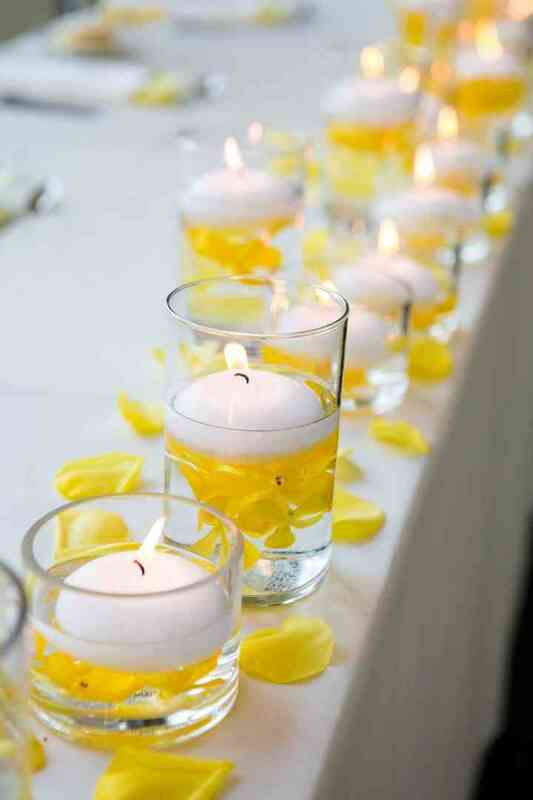 They’re also perfect for holding candles if you want to forgo the flowers altogether. Compote vases have a similar shape to a goblet. 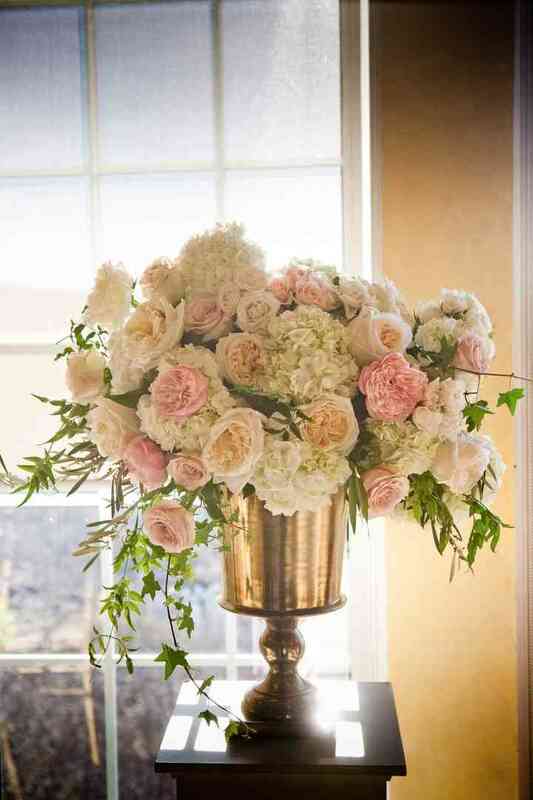 The bowl of the vase is hoisted up on a pedestal, giving it a regal look. 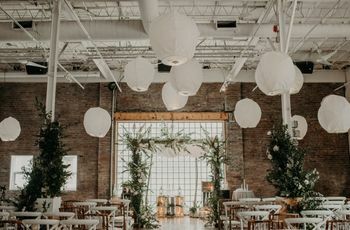 You won’t want to slack on the flora and fauna if you go with these, they’re usually quite large and look best when they’re brimming with blooms. Cube vases, as you’d imagine, are square shaped vessels. 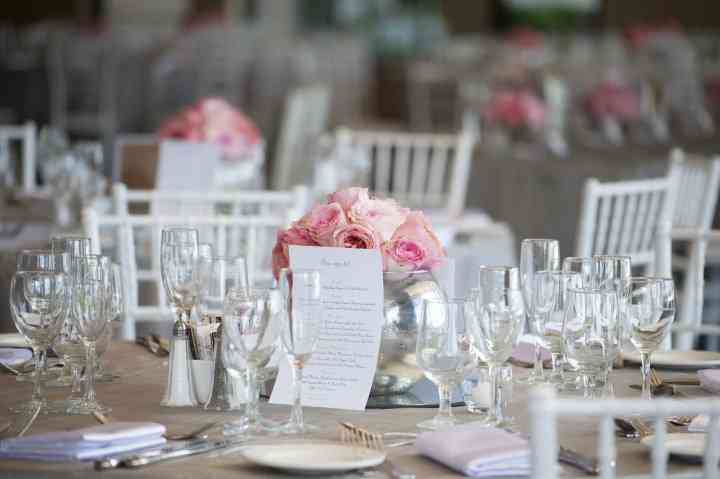 Their sleek and structured design makes them ideal for modern soirees. 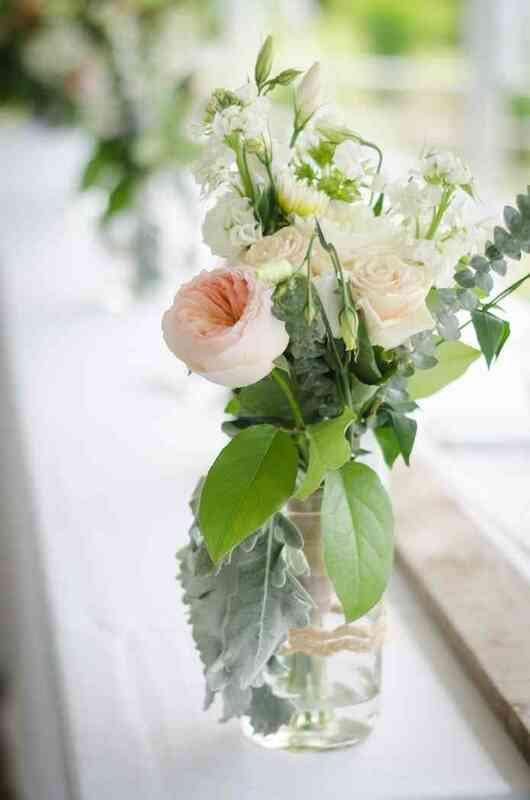 Choose your blooms carefully for these, the stems will have to be cut quite short or they’ll overflow. In the market for something with a bit more visual interest? Go with ginger jars. They’re porcelain urns, usually etched with a blue and white pattern. 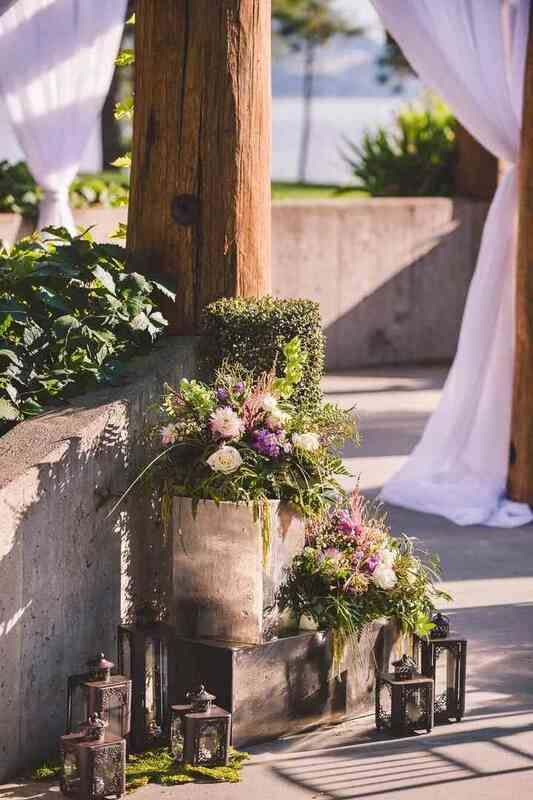 These vases look beautiful when set against a rustic backdrop, so think about using them if you want to fancy up your barn reception. Hurricane vases are tall cylinder-shaped vessels that are perched on a small pedestal and get slightly wider near the mouth. 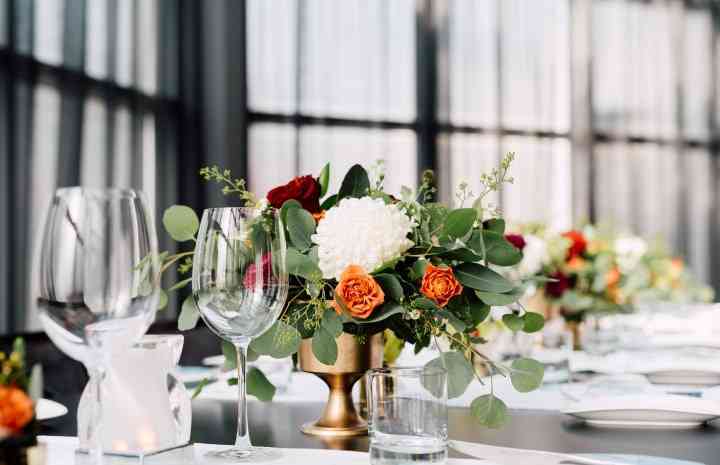 They’re usually used for candles, but can be surrounded by a wreath of flowers or petals if you want to give your centerpieces a little extra oomph. These wide and shallow vases look a little bit like cake tins, but can easily be fancied up. 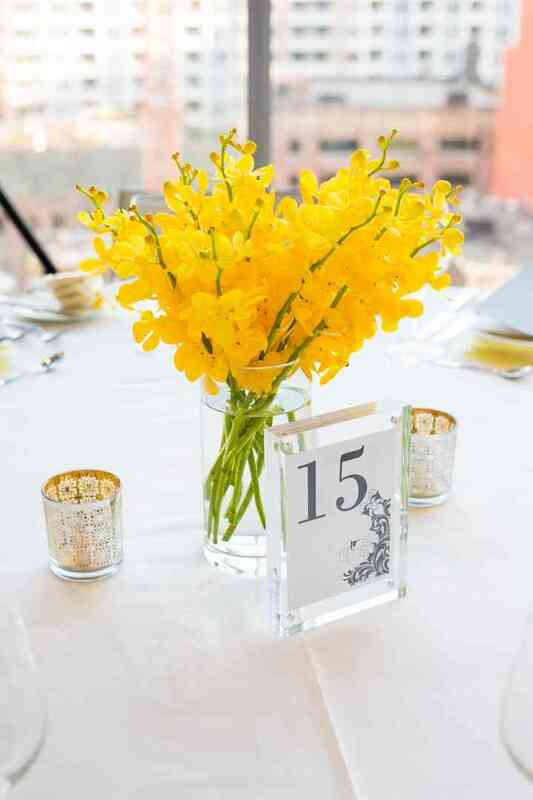 Filling them with floating flowers and candles will make your centerpieces pop. If you’d rather skip the water, you’ll need to find blooms that can be cut quite short. If you’ve ever opened a Pinterest board you know that there are many ways to use a mason jar. These screw top vases are handy for much more than storing your preserves, they also work as great centerpieces vessels. 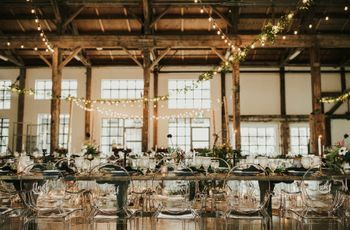 While they may not be the best choice for black tie affairs, they do look lovely in rustic settings. 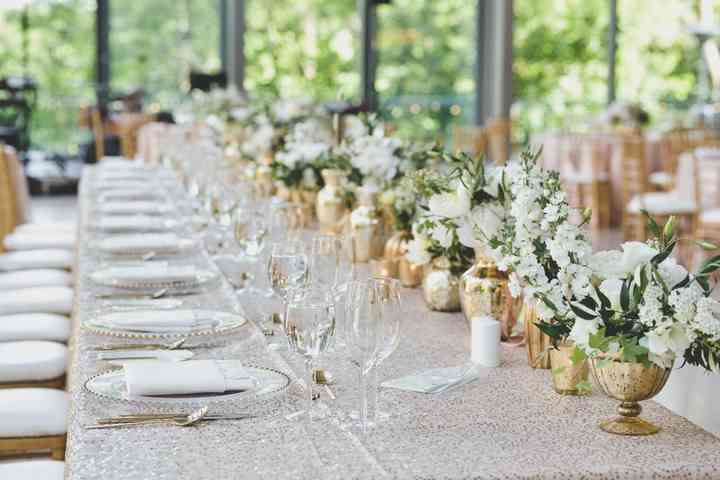 Like a little bit of glitz and glam? Mercury glass vases may be the vessels for you. They have a silvered glass exterior and come in all shapes and sizes. 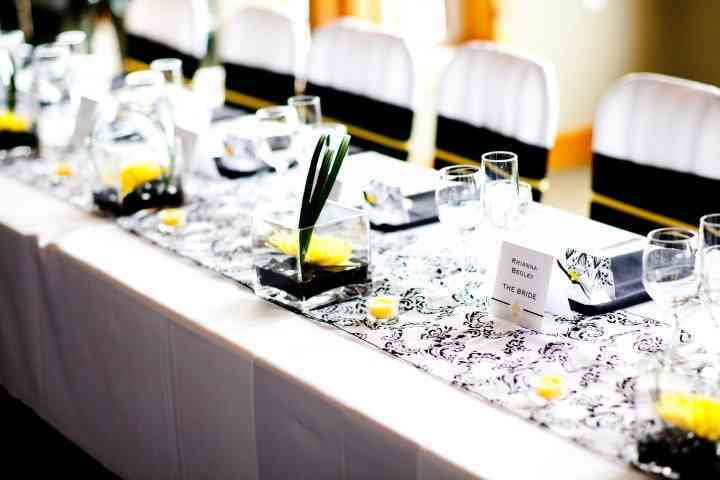 If you’re going for a more minimalistic arrangement this may be just what you need to spruce it up. Pails aren’t just for kids on the playground. These pint-sized buckets make for perfect rustic-chic centerpiece holders. 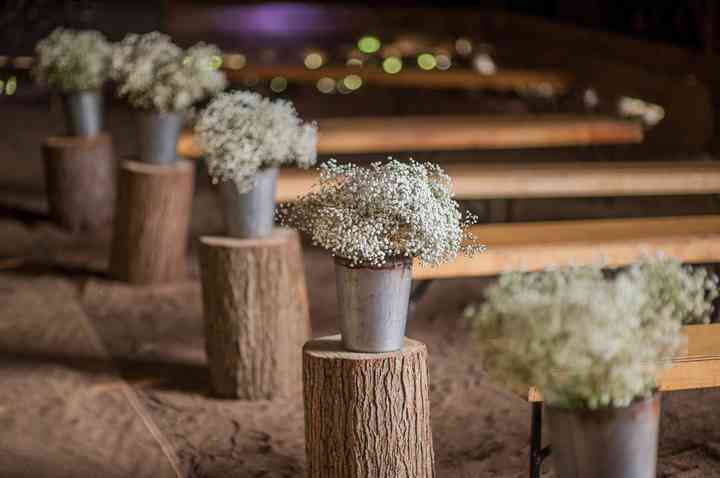 Fill them with wildflowers and you’ve got yourself some seriously enviable arrangements. Want to skip the embellished vases and glassware? Go with a planter for something with a bit of country charm. 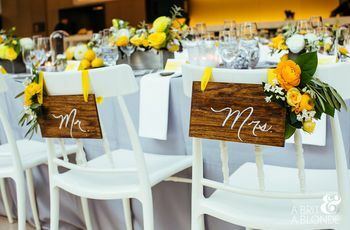 If yours are made of wood, burning or carving your monogram into the side of each is a nice touch. Like pails, these look best when they’re filled with wildflowers and greenery. These small, ceramic containers are ideal for itty bitty arrangements. Fill them with growing flowers, a single bloom, herbs or maybe even a cactus or succulent. The world is your oyster. Rose bowls are perfect for those who want something off the beaten trail. These vessels are shaped like fishbowls and cater best to floating arrangements. Some couples prefer to nix the water and fill the bottom with rocks, pearls and other decorations. 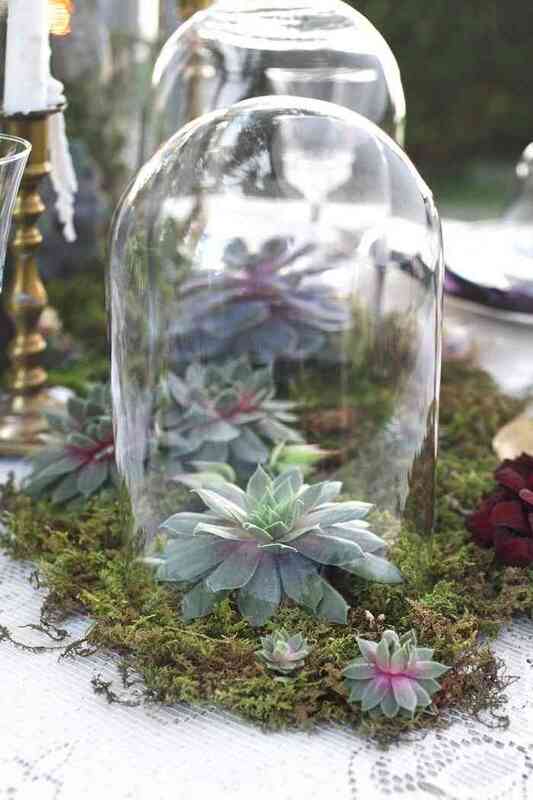 Terrariums are all the rage right now. 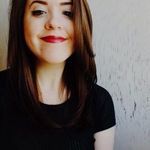 They’re sold at Urban Outfitters, displayed at trendy coffee shops and featured all over Pinterest and Tumblr. 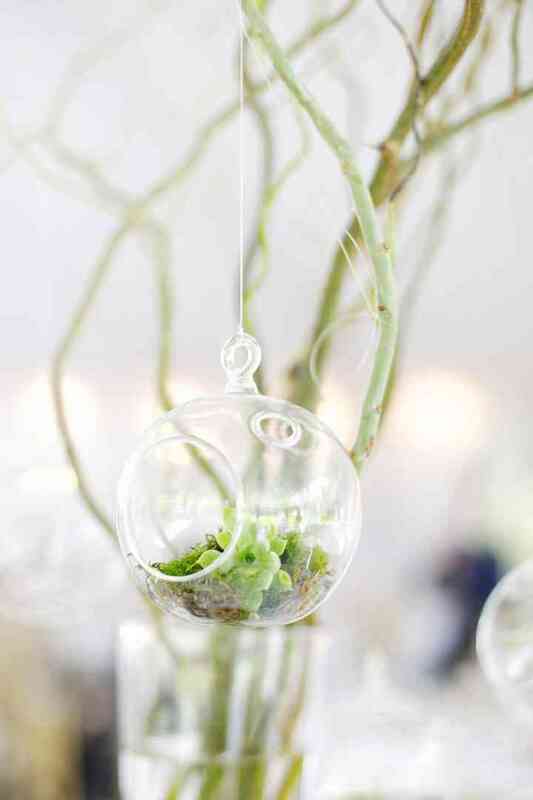 These transparent globes typically house succulents and cacti, but feel free to use your imagination and add other types of flora and fauna to the mix. Troughs are long, rectangular containers that are perfect for larger banquet tables as they can take up quite a bit of space. 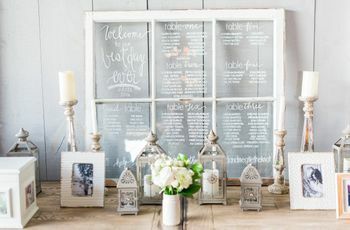 If you’re hosting a barn wedding, they’re an awesome rustic addition. Celebrate the victory of tying the knot with some trophies. These vases look exactly like the real deal, with an elevated bowl and two handles. 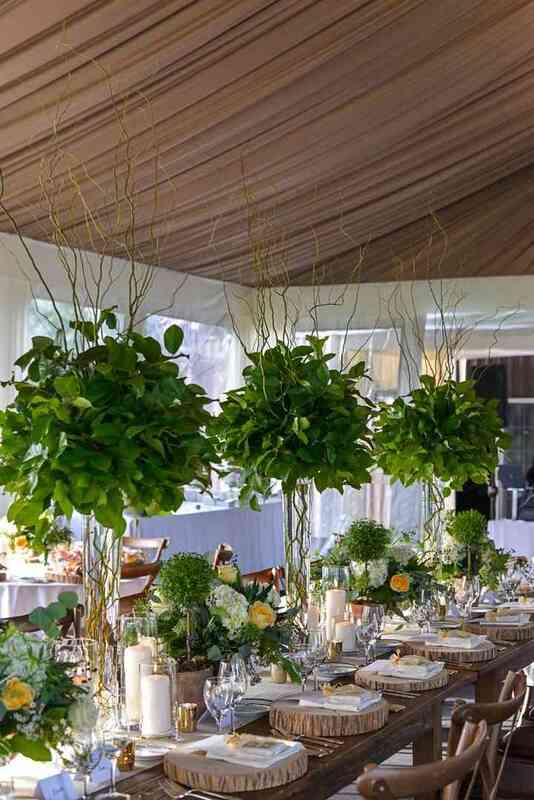 They’re ideal for larger arrangements and look particularly stunning when filled with a mixture of flora and fauna. 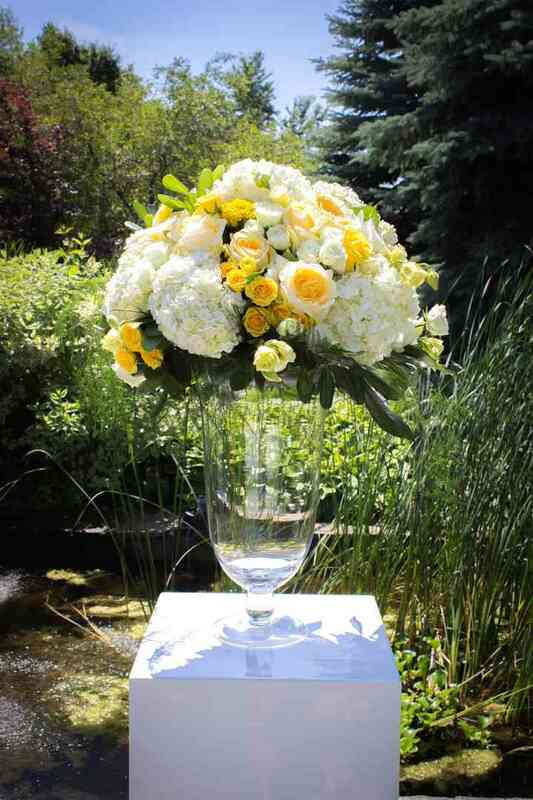 Trumpet vases are tall vessels that resemble champagne flutes. These are definitely statement vases, so don’t slack on the flowers. Bigger is better in this case. Votives are small and cup-shaped vessels used to hold candles. 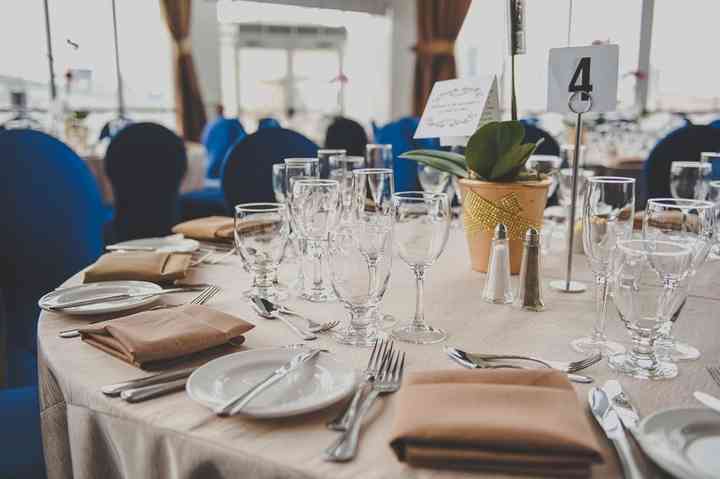 They can only hold a single candle, so you may want to buy multiples if you’re thinking of using them for your centerpieces. 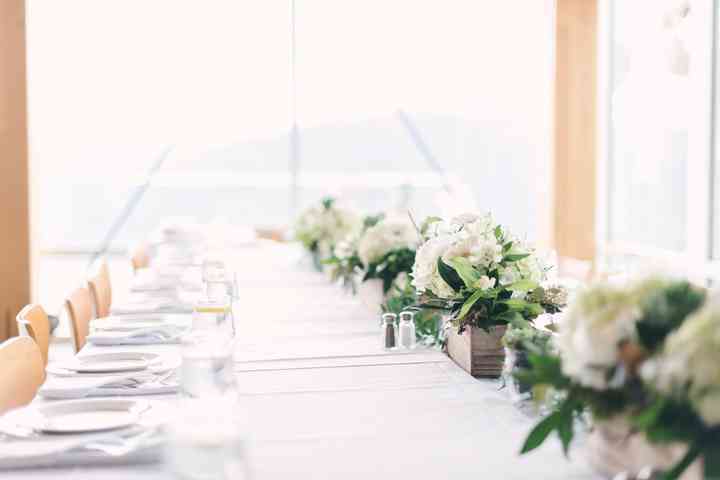 This is your wedding centerpiece vessel glossary. If you think that all vases are created equal, you are mistaken. 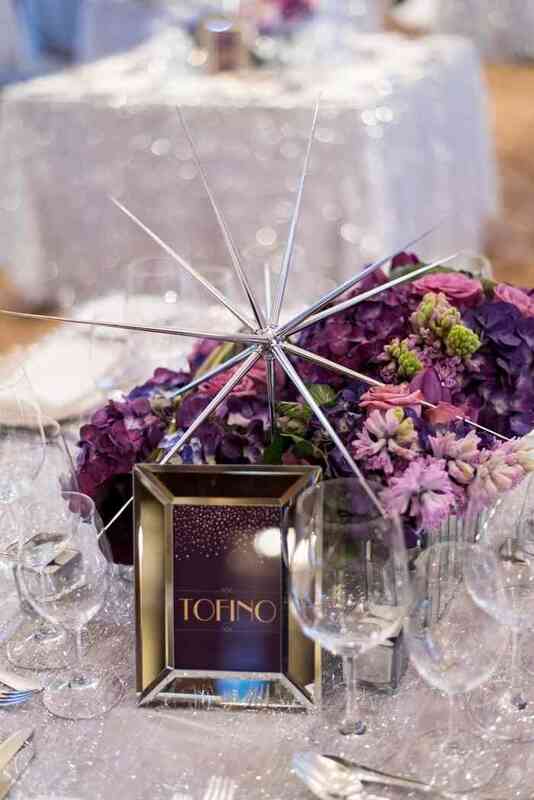 Each has its own distinct look and can make or break your wedding centerpieces. 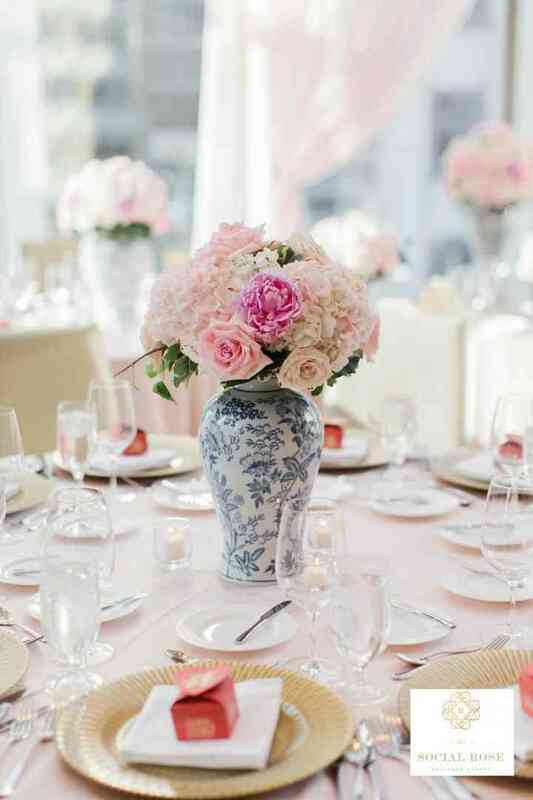 Before settling on the perfect floral arrangement, get to know the vessels. You may have a change of heart when you’re introduced to column vases, compotes and ginger jars.